Billionaire investor Warren Buffett says stock prices have gotten a boost from low interest rates caused by the U.S. Federal Reserve's stimulus efforts. 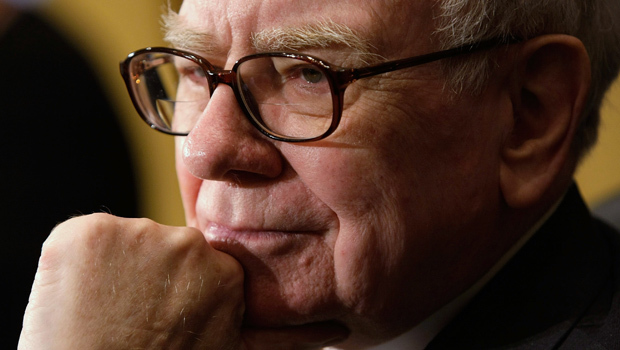 The chairman and CEO of Berkshire Hathaway Inc. addressed a variety of topics during an interview on CNBC on Monday. He says there's no question that stock prices are higher than they would be otherwise, because interest rates are essentially zero. Buffett says many money managers will be selling some investments when the central bank stops pumping extra money into the economy. He says it will be a "very interesting day" when it becomes clear the Fed has reversed direction.